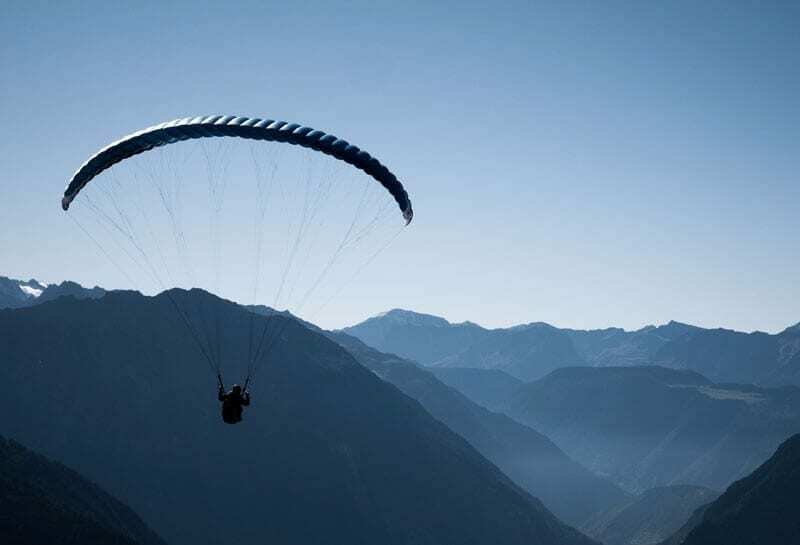 "Thanks for looking after my kids"
The Elementary Pilot (EP) is a BHPA paragliding course for complete novices and is the first step in getting qualified to paraglide, (international certification level 2). By the end of your week you can expect to be enjoying long solo flights of up to 25 minutes. 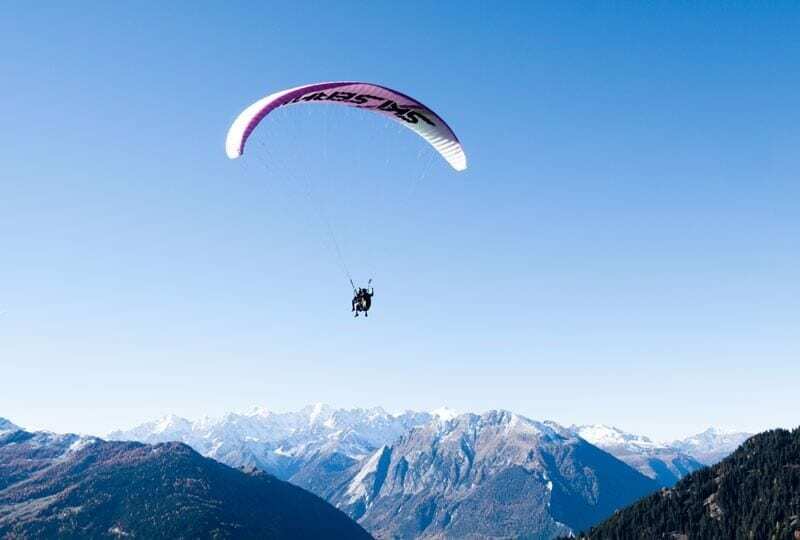 The location of our paraglidimg school allows you to take advantage of the excellent weather conditions and high mountains of Switzerland for maximum airtime! With an average 300 flyable days per year we are able to guarantee you will complete your EP syllabus in under a week! This is an extremely fun course with lots of practical outdoor aspects and also some theory classes. The first 1 or 2 days are spent on the training hill learning to take-off safely with a small amount of essential theory….all with the aim of getting you flying solo as soon as possible. You will then fairly quickly progress on to short solo flights learning a number of various skills in the air. Included: 5 days tuition and third party insurance. 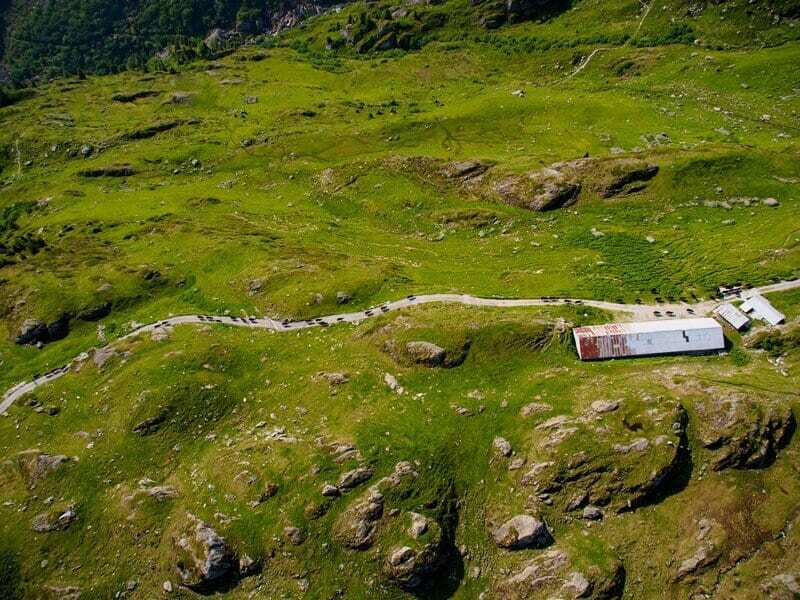 Included: 5 days tuition, 6 nights accommodation with breakfast, all transport by van or cable car, third party insurance. 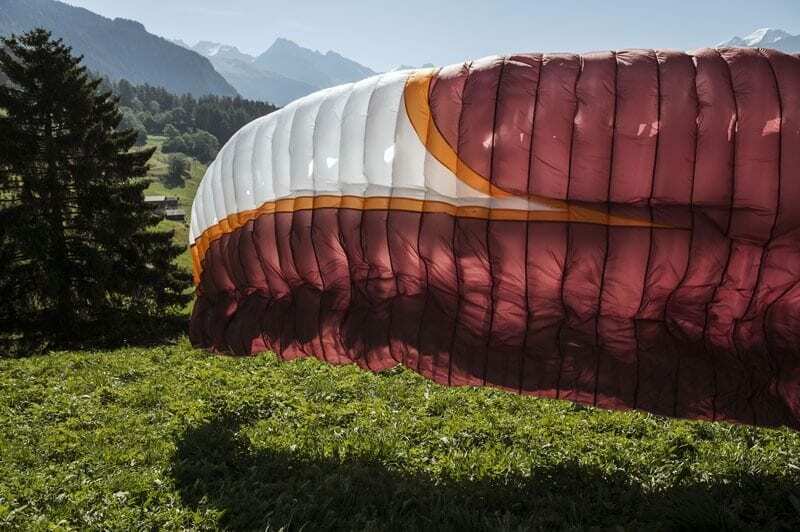 We charge an extra 200CHF rental fee for paragliding equipment. Our EP paragliding courses run every week of the summer from the end of May through to the end of September. Courses start every Monday. If you have booked with accommodation, arrival days are every Sunday with departure the following Saturday. 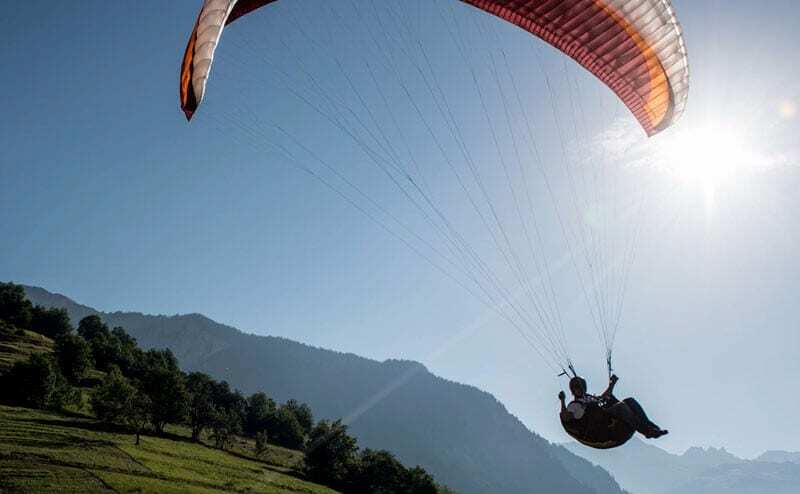 Get your Elementary Pilot course with accommodation free when you purchase your paragliding kit before arrival. My week at Verbier-Summits was without a doubt the best holiday of my life. The exceptionally professional team made me feel safe and always looked after my every need. Thank you so much! Flying with Stu was the most exhilarating experience of my life. Flying with Verbier-Summits was the best holiday of my life.